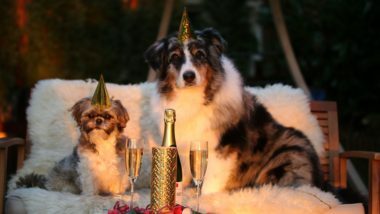 How To Alleviate Your Dog’s Boredom – dog-gonnit! Similar to humans, dogs can become listless and board, which often leads to bad behavior. Your dog will almost certainly feel happier and more optimistic if his routine varies from time to time. Fortunately, it is not difficult to spice up his routine so that he is not simply trapped in a cycle of every day being exactly the same as the day before. Offer him a new toy, give him something different to eat or go to a new place for his daily walk. Digging, chewing, and constant barking are irritating to most people and are often good indicators that your dog has become bored. Alternate your dog’s toys on a regular basis and make sure he always has something different with which to amuse himself throughout the day. 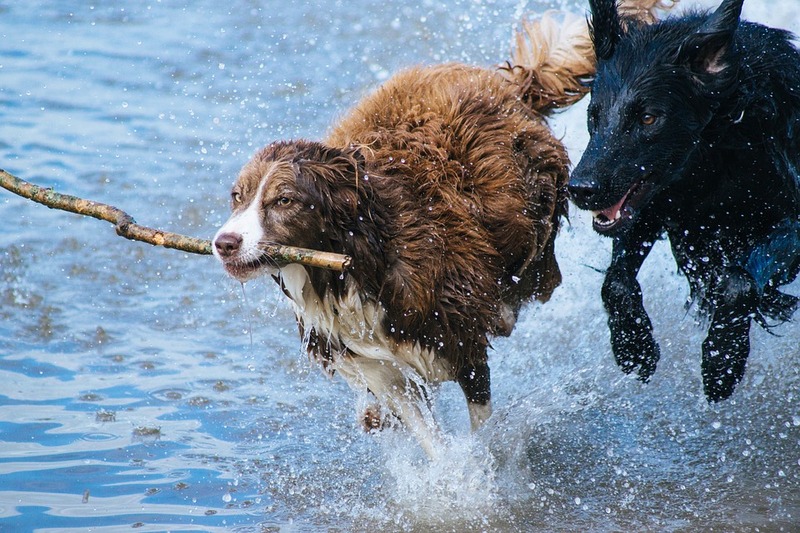 Similar to the way humans prefer to have a change of routine and various choices, it is no different for dogs with regard to their daily schedule and their play time. A dog may go for a rubber ball today, but tomorrow prefers a rubber duck. Occasionally offering your dog a Buster cube is an easy but effective way of switching up his meal routine. Dogs often get bored with merely going to their dish to eat their food, and an ideal solution to divert this boredom is the Buster cube. Make sure a variety of treats are in the home on a regular basis as well. Humans quickly become depressed and bored if they never vary their routines and live with a schedule that never changes. Dogs are very similar to humans in this regard. Your dog will be much happier and more content if his routine is varied on a regular basis. If you notice your dog constantly chews items around your home or exhibiting other bad behavior, he may be the victim of simple boredom. 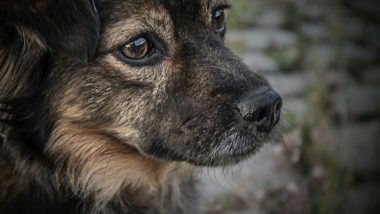 Fortunately, any irritating or destructive behavior your dog shows can probably be cured with a simple change in routine to permanently alleviate his boredom. One of the most effective ways to deal with this issue is through proper dog behavior training.